Good Base for exploring the mountains, gorges and villages of Thripiti and Ziros Highlands. Le petit chemin à côté de l'hébergement qui mène directement sur le petit port. Πολύ ωραία θέα. Σου δίνει πολύ ωραία tips για φαγητό. 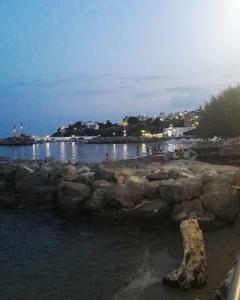 Όλα πολύ ποιοτικά. 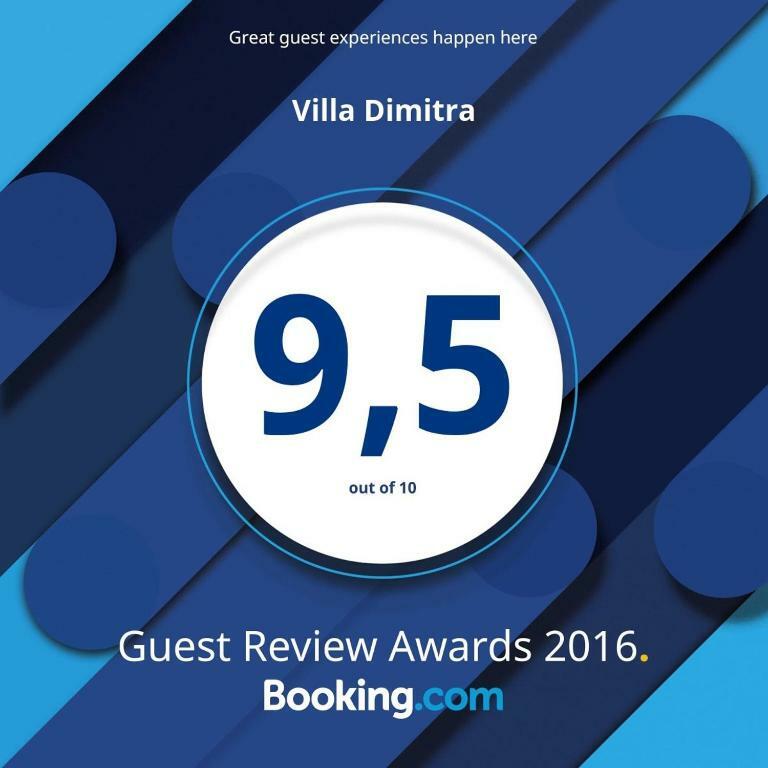 Lock in a great price for Villa Dimitra – rated 9 by recent guests! 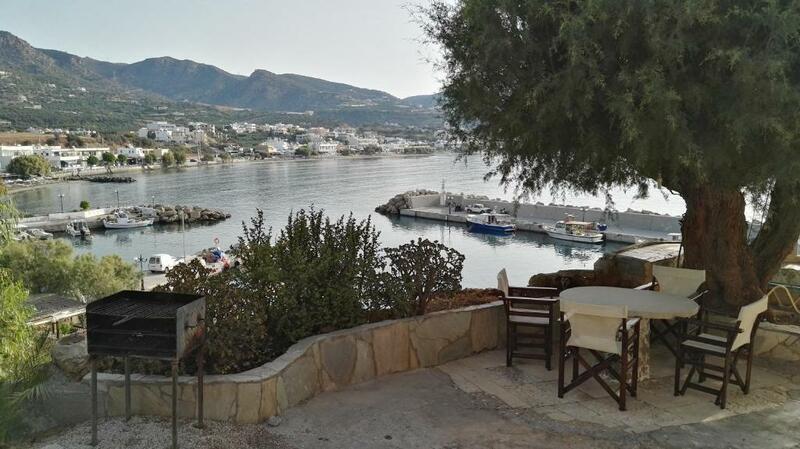 Quietly located on the rocks above Makriyialos port, Villa Dimitra offers rustic apartments with views of the sea from their living room, bedroom and balcony. The seafront is at 150 feet. 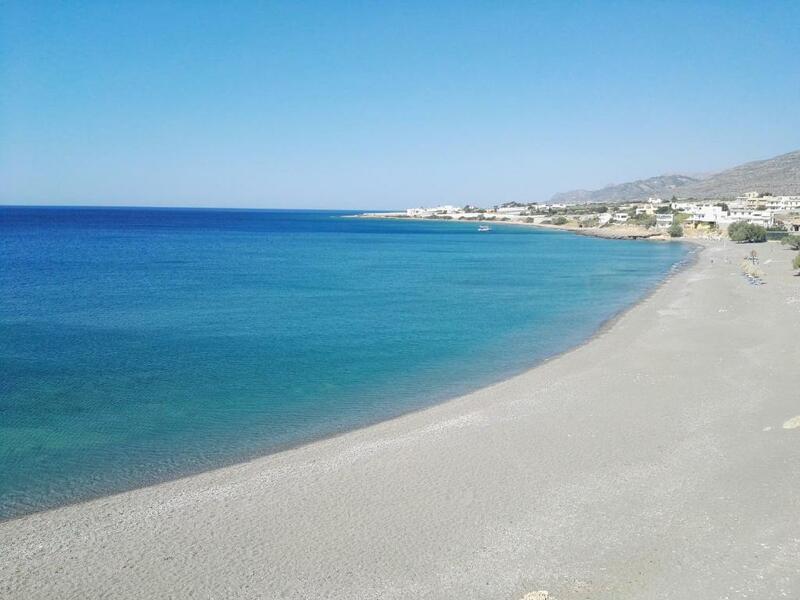 Each fully air-conditioned apartment at Villa Dimitra has 2 bedrooms, a bathroom and a guest WC. The open-plan living area includes a seating area with fireplace, dining area and fully equipped kitchen. Breakfast essentials, including coffee, tea, milk, butter and honey await guests upon arrival. Guests can relax with a coffee in the sea-facing terrace under the shade of the trees. Villa Dimitra is located 17 mi from Ierapetra and 22 mi from Sitia. There are a lot of taverns in the area, as well as bars, and children's playgrounds. 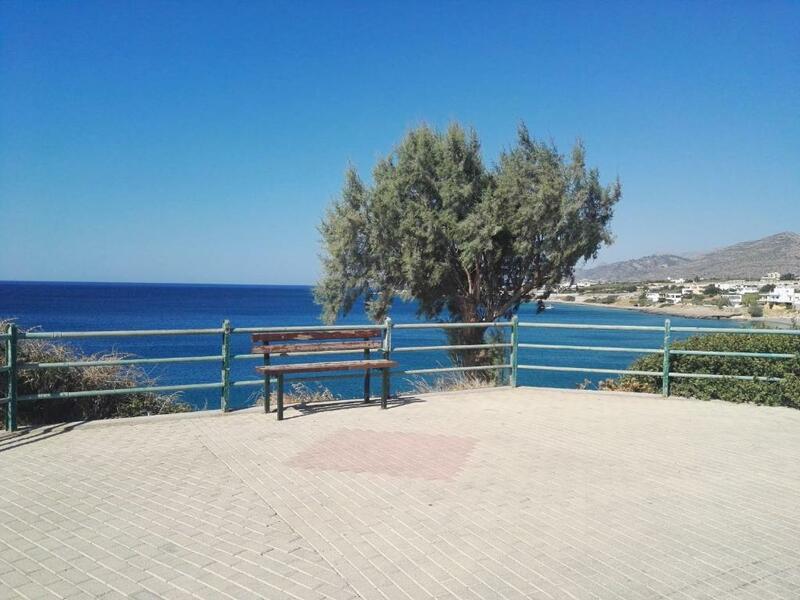 뀐 Located in the top-rated area in Makry Gialos, this property has an excellent location score of 9.1! 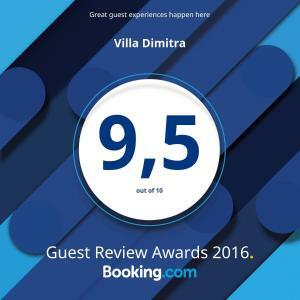 When would you like to stay at Villa Dimitra? Two-bedroom apartment with sea views from each of its air-conditioned rooms. Its spacious living areas include kitchen, living room with fireplace and dining area. 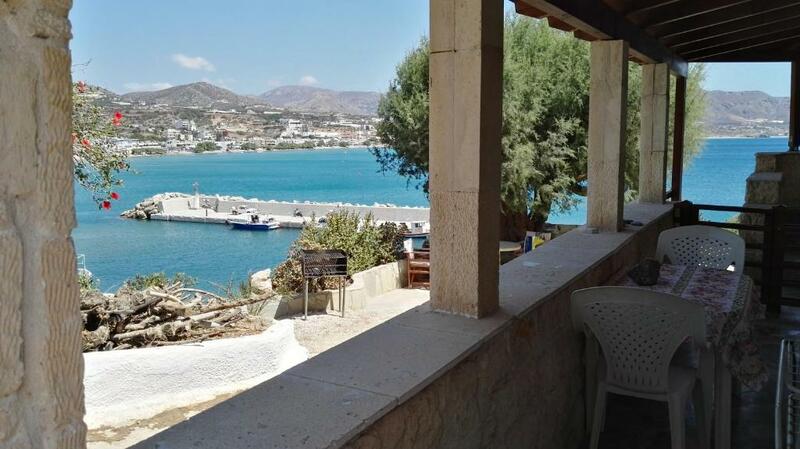 Η Villa Dimitra ξεχωρίζει για την όμορφη τοποθεσία στην οποια βρίσκεται. 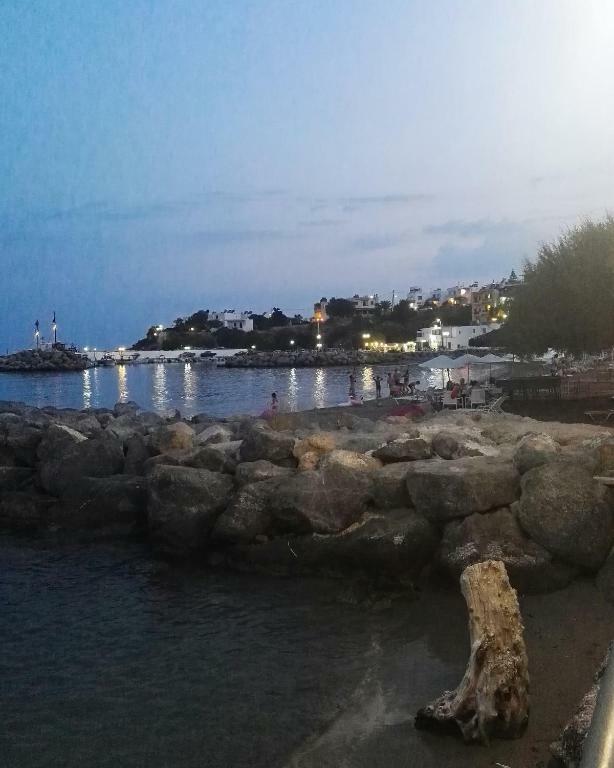 Είναι περίπου 80 τμ, υπάρχουν 2 υπνοδωμάτια όπου το ένα διαθέτει και μπάνιο δωματίου ενω το άλλο βλέπει στην θάλασσα. 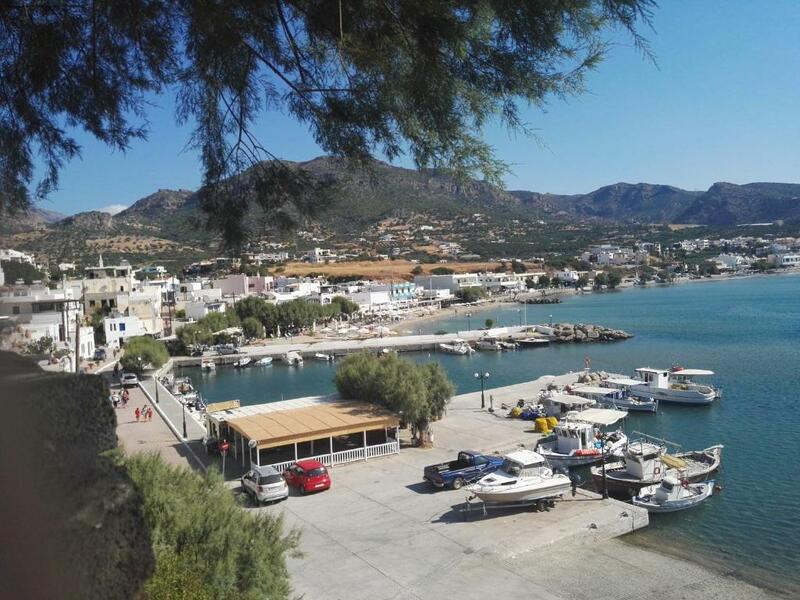 Το σαλόνι περιέχει έναν γωνιακό καναπέ ο οποίος γίνεται διπλό κρεβάτι, μια πολυθρόνα, τζάκι, τραπεζαρία 4 ατόμων και τηλεόραση. Η κουζίνα είναι πλήρως εξοπλισμένη για όλες τις ανάγκες. Το μπαλκόνι εχει απεριόριστη θέα στην θάλασσα και στο λιμανάκι του Μακρυγιαλού. Ονομάζομαι Κατερίνα και χαρά μου είναι να βλέπω τους επισκέπτες μας να περνάνε όμορφα και να ευχαριστιούνται τις διακοπές τους στη Villa Dimitra. Η γειτονιά μας είναι ήσυχη με πλακόστρωτο πεζόδρομο και όμορφη θέα. House Rules Villa Dimitra takes special requests – add in the next step! Villa Dimitra accepts these cards and reserves the right to temporarily hold an amount prior to arrival. 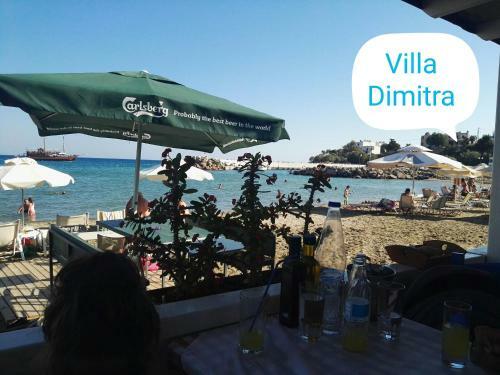 Please inform Villa Dimitra of your expected arrival time in advance. You can use the Special Requests box when booking, or contact the property directly using the contact details in your confirmation. Great location and family friendly. Coldness in April. No hot water and poor air conditioning, occaisional hot shower in the evening if the sun was out all day. North facing balcony - no sun at any time of day. Interior lighting too bright - table lamps would help.